Here’s a fun one for you. What happens when a Spaniard, who has never been to El Paso develops a curiosity and passion for our city and it’s music? 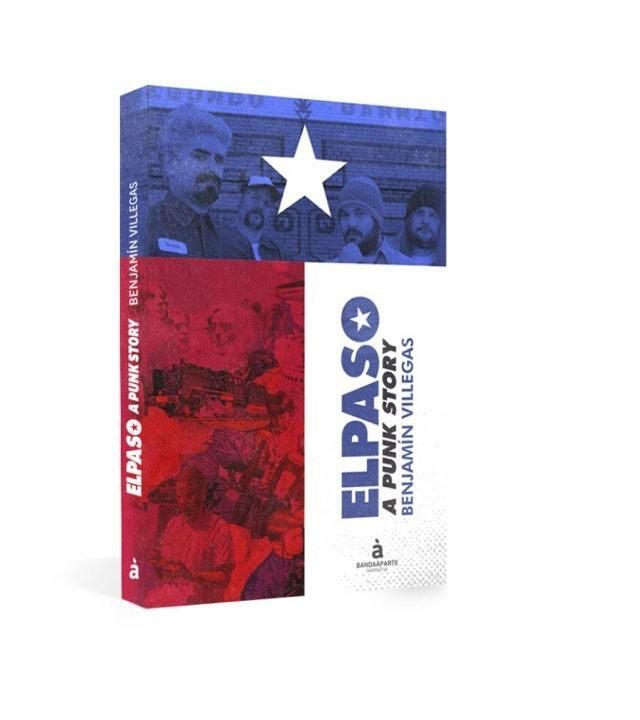 Now let’s say this Spaniard decides to create a band called El Paso and a book titled ELPASO - A punk story. Such is the case with Benjamin Villegas, who at this point has weaved himself and his fictional band, into the real El Paso music scene of the 90s.